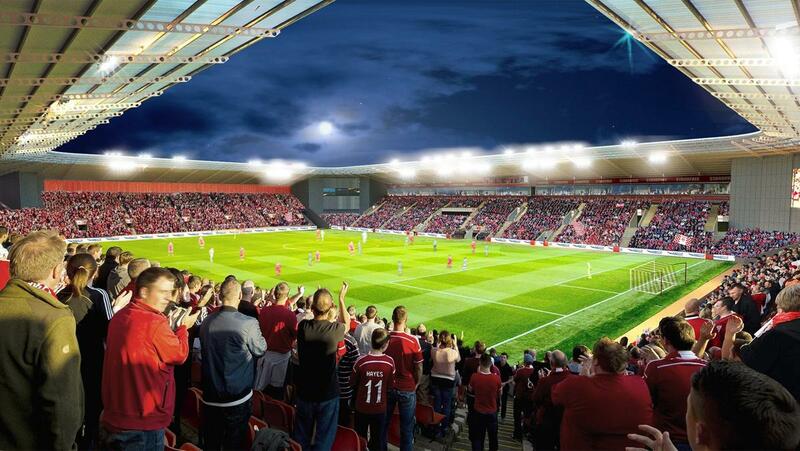 Scotland: Decision for Aberdeen in December? Aberdeen asked for a deferral in their Kingsford Stadium effort in October to give the club more time to discuss the project with planners. Club chairman Stewart Milne said he was now hopeful the application could go before full council in December. “Given our proposals are so vital for the club, but also have a major socio-economic significance for the city and wider region, we felt it was too important to go forward for a decision when it transpired that greater understanding was required, particularly around our approach to site selection and the need for co-location of the stadium and training facilities.” Milne said. Mr Milne is hopeful that if the application goes to full council in December and is approved work could start early next year. The new stadium would be ready for the 2020/21 season. However, opposition group No To Kingsford sees the upcoming council decision as a chance for them. 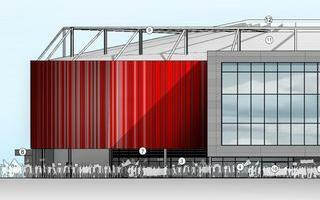 They hope Kingsford Stadium would be rejected. Should that not happen, they promise to fight against it further. “The application is contrary to local and national planning policy and NKS will seek to take this application to judicial review should city councillors, despite the multiple flaws in the application, approve it.” said a spokesman for NKS.